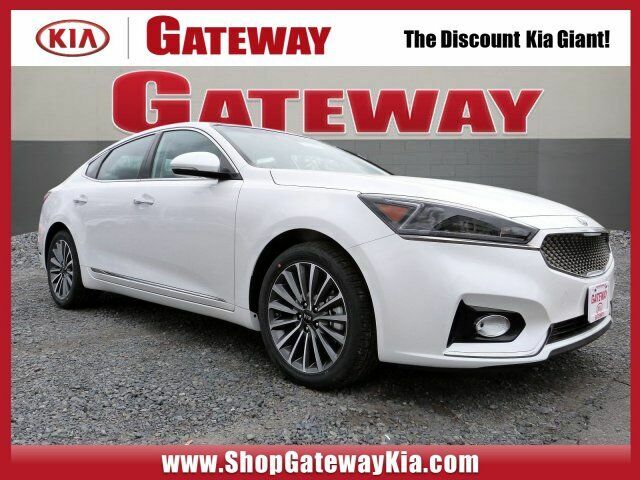 Gateway Kia is the Discount Kia Giant! PA and NJ's #1 Volume Kia Dealer 3 years in a row! Smart shoppers visit us for great deals on new Kias with HUGE DISCOUNTS, the best Mfg. CUSTOMER CASH offers, LOW FINANCE RATES, and more! Buy with confidence! Kia offers an industry-leading 10-year or 100,000-mile warranty program, a testament to its outstanding quality and reliability!